Trendy and visually appealing, this Beige colored Faux Leather jacket from the house of Leather Retail your very very little one look very cute and charming. 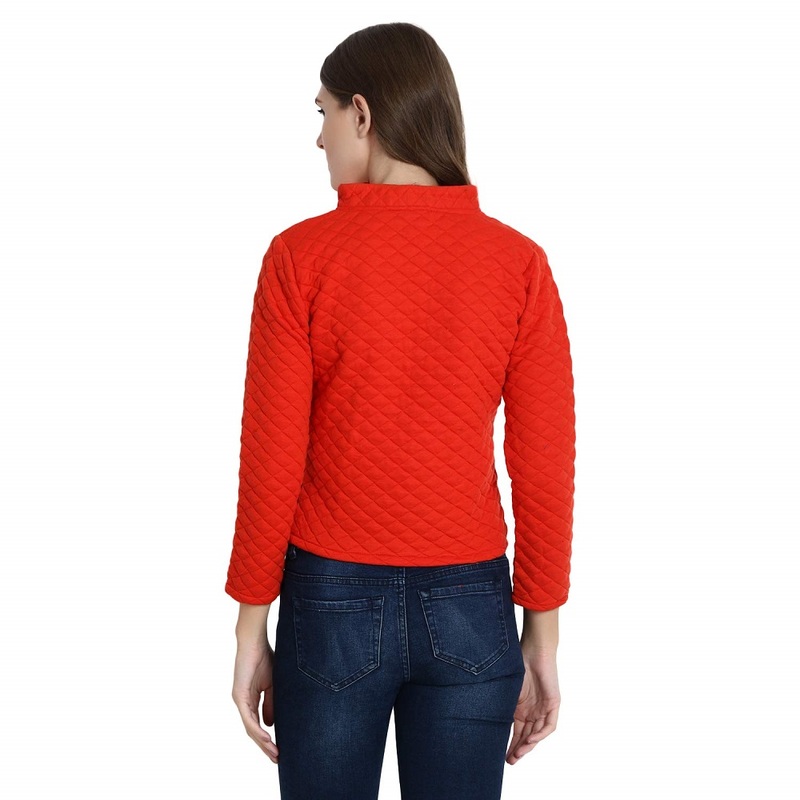 Made of Italian Faux Leather , this jacket for women ensures total sporting comfort. 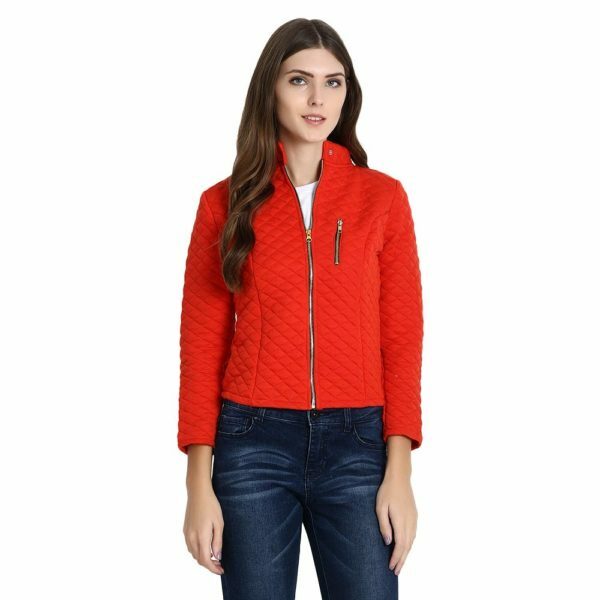 Featuring regular, this jacket will go well with jeans and black boots.